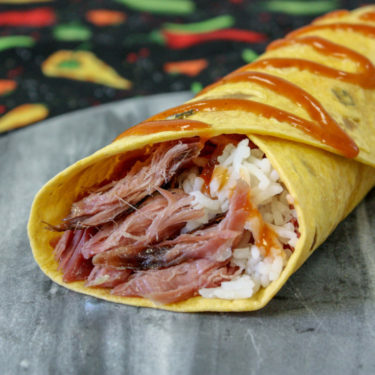 Ham hocks aren’t just for soup. Make a beautiful presentation with this recipe that tastes every bit as good as it looks. Place diced vegetables, seasoning and beans on top of the Hocks. 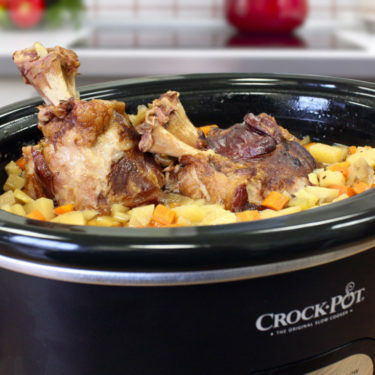 Cover with stock or water, place lid on top of Crock Pot, and set for 8 hours. Before serving, prepare rice as directed. Remove hocks and place on serving dish. Carefully cut meat away from bone (meat should almost fall off). 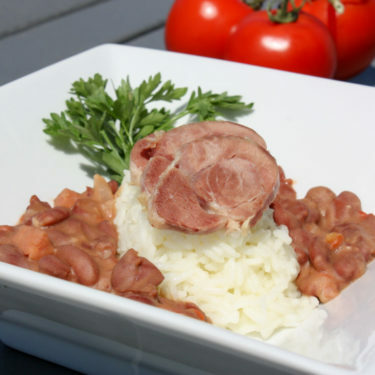 Place scoop of rice into large bowl, add bean mixture, and nicely sliced ham on top.